Showing recent results 631 - 645 of 675 products found. The CP225D is currently the most powerful constant potential X-Ray generator in ICM's portfolio. 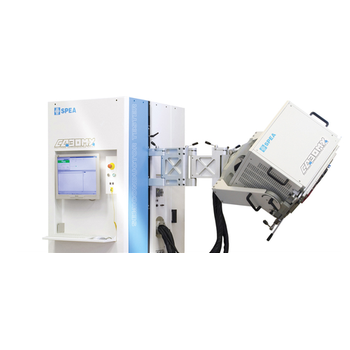 Supplemental to its outstanding penetration capacity (up to 47 mm for steel in just 10 minutes), it includes a built-in multiple X-Ray output carrousel that features a Beryllium window for the inspection of lighter alloys such as aluminum and carbon fiber. The CP225D is one of the most versatile generators on the market and will adapt to an extremely wide variety of applications. 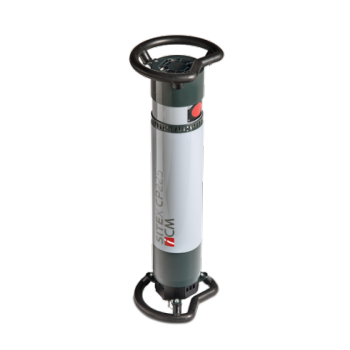 In fields as diverse as the construction or petrochemical industries, its power and small focal spot, light weight, compactness and high penetration capacity will be much appreciated. 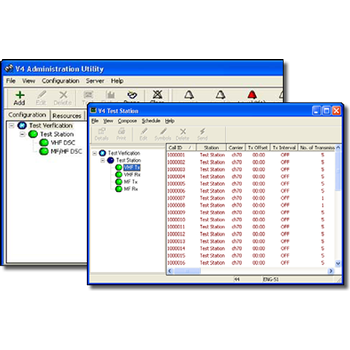 Signatec Signal Recording Systems are complete with integrated digitizers, high-speed data storage, computer, and mouse driven continuous gap-free or pulsed data recording software. 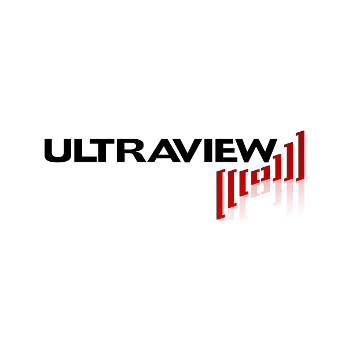 Customers can start recording analog signals when the system is received. All units are fully configured and tested at maximum data rates before shipment. 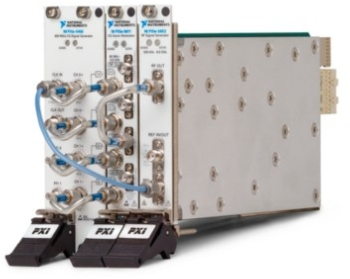 Options include wideband downconverters / receivers for capturing RF signals up to 40 GHz with selectable IF bandwidths complete with spectrum analyzer software, large channel counts with synchronized sampling, arbitrary waveform generators for signal generation or signal playback of signal recording files with upconverter options, and more. 14-bit 16-concurrent channel 65MSPS A/D board for demanding large-system uses, where signals on multiple time-aligned channels need to be observed with high SNR, such as RADAR, nuclear instrumentation, ultrasound, medical imaging, spectroscopy, communications systems, RF component and antenna testing and other critical applications. 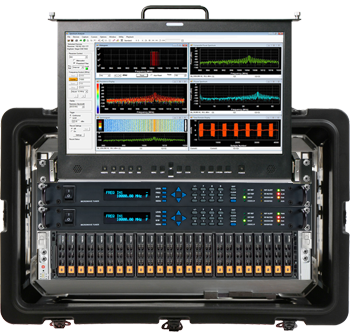 An on-board low-jitter LMX2581-based RF synthesizer allows any A/D sampling rate between 20MSPS and 65MSPS to be specified in software. A second on-board LMX2581 with synchronized reference can be optionally used to output four stimulus clocks on SMA connectors that can be vectored to any combination of 4 external transmitters, microwave pulse generators, laser modulators, and other devices. þ The TEM cell represents a section of a square coaxial 50 Ohms line of a big cross section with a plane central conductor. There are pyramid tapers and transitions to standard coaxial connectors on both ends of the cell. þ GTEM cell is a tetrahedral pyramid fixed on the lateral side. The GTEM cell is a rectangular coaxial line with a plane central conductor. The combination of an absorber with lumped resistors is used as a line load. The design of the chamber is asserted by the patent of Russian Federation.þ General purpose generators with specially designed amplifiers and an automatic measuring system are used for electromagnetic fields generation and control. Resistive & reactive load banks are able mimic motor loads and electromagnetic devices within a power system as well as purely resistive loads by offering the ability to set a specific power factor (pf). Many backup generators and turbines are rated at 0.7, 0.8 or 0.85 power factor and need to be commissioned at nameplate capacity using a combination of resistive and reactive load to fully qualify their operating capability. 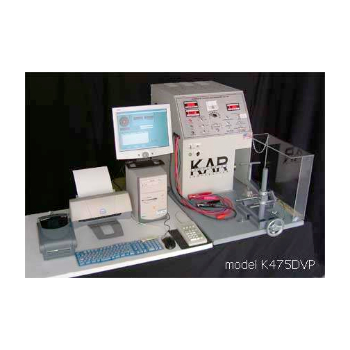 Using a resistive & reactive load bank enables comprehensive testing from a single unit. 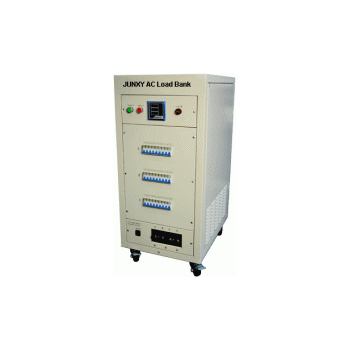 JUNXY has an extensive range of resistive & reactive load banks to simulate these types of loads on a power source and the transformers, relays, and switches which will distribute the power throughout your facility. 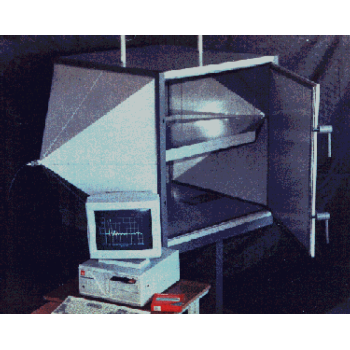 W. S. Test Systems P.L. SF6 filled compressed-gas capacitors have proven in high-voltage technique as loss-free capacitance standards. Their capacitance is fairly independent of the voltage level, ambient temperature, proximity effects and place of installation. However, the most appreciated property of compressed-gas capacitors is their extremely small loss factor. 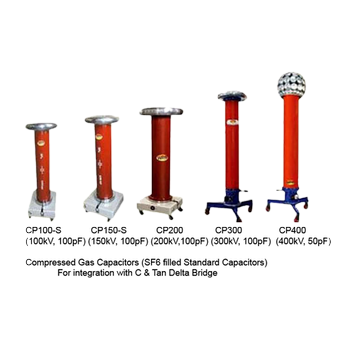 Therefore, these capacitors are used as standard capacitors in bridge circuits for capacitance and tan measurements on all kinds of electrical apparatus and insulating media, for instance capacitors, cables, bushings support insulators, power transformers, instrument transformers, circuit breakers, switching rods, generators, plastics, insulating oil , etc. 332 - Electronic Specialties Inc. 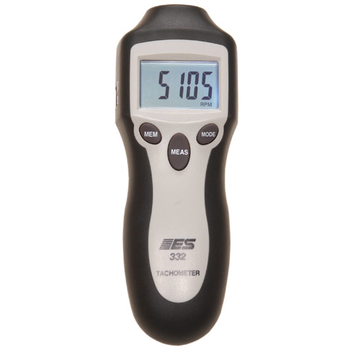 The #332 is the ideal tool for easy and accurate measurement of RPM in almost any environment. Simply aim the laser beam at a reflective mark placed on a rotating device, push the button and the RPM reading is immediately displayed. No contact with the shaft or wheel is necessary. 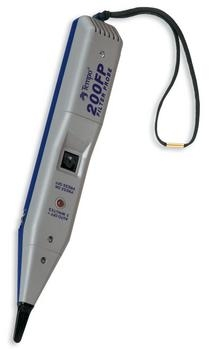 The laser beam is not affected by shop light and can detect RPM from longer distances of up to 6 feet away. The #332 can measure up to 99,999 RPM in 1 RPM increments. It can be used to measure RPM on coil-on-plug and diesel engines, where conventional inductive tachometers can not be used. Other uses include generators, compressors, industrial engines, fans, gears and more. Zippered case, reflective tape, instructions & 9V battery included. The V4 Marine Radio Analyser may be used for type approval, general performance testing and production testing of DSC capable MF/HF/VHF transceivers.AIS transponder DSC capability may be verified using the V4 Radio Analyser AIS channel management messages.The system comprises ICS V4 Marine Radio Analyzer software controlling V4 DSC Modems via a TCP/IP Network.The V4 DSC modems feature digital FSK output for direct connection to RF signal generators having an FSK mode, such as the IFR2024, or those equipped with a direct-coupled external modulation input. What use is your advanced tester if you cannot identify which wires to connect to? Traditional pair tracers allow you identify wire pairs remotely by applying some form of tone to the wire and using a detector to seek this signal at a remote location. Greenlee produces a wide range of tone generators and detectors from the very simplest, to advanced noise cancelling and highly sensitive types. Please remember that electrostatic wire tracing products cannot detect signals through soil or metallic conduits etc., as such signals are screened and you will need to refer to the "locating" section of this website for suitable products. 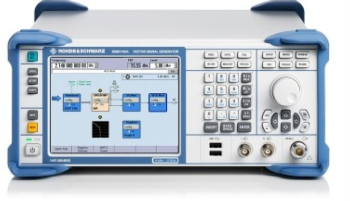 The NI GPS Simulation Toolkit and NI GLONASS Simulation Toolkit for NI LabVIEW software help you create simulated waveforms for use with NI RF signal generators to produce customized and repeatable receiver tests. With the advanced API, you can create custom motion trajectories, adjust individual satellite power levels, and incorporate real-time feedback from the device under test into your test system. 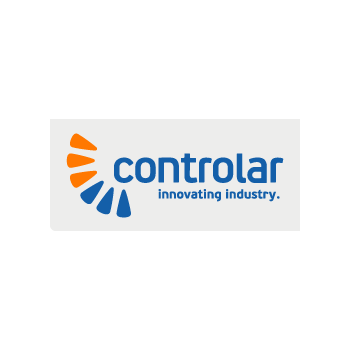 Using the toolkits, you can stream a simulated signal as you create it with an NI vector signal generator as well as adjust signal characteristics during generation or create predefined scenario tests for up to 24 hours of repeatable test.